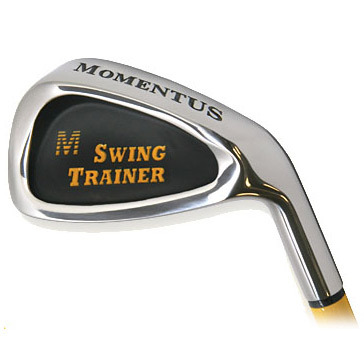 The MOMENTUS is a revolutionary swing trainer that incorporates a patented technology, whereby the clubshaft embodies most of the weight which is evenly distributed throughout the length of the shaft. The reason this is so beneficial in a practice club is because as a golfer swings the MOMENTUS, the evenly weighted shaft generates momentum. 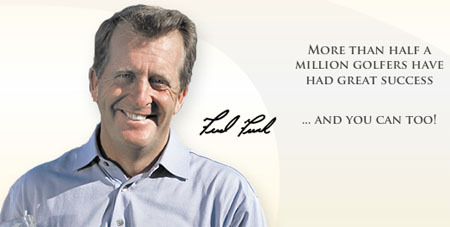 The momentum causes the club to swing along a balanced and proper swing plane. 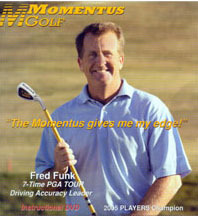 Through repetitions with the MOMENTUS, a golfer ingrains the feel for swinging the club on-plane. This leads to a drastic improvement in consistency and clubhead speed. The momentum of the shaft swings the club, so a golfer's muscles are stretched by swinging the trainer. Additional flexibility and strength are benefits also gained from swinging the MOMENTUS. It is an excellent club to use for warming up prior to playing a round of golf.